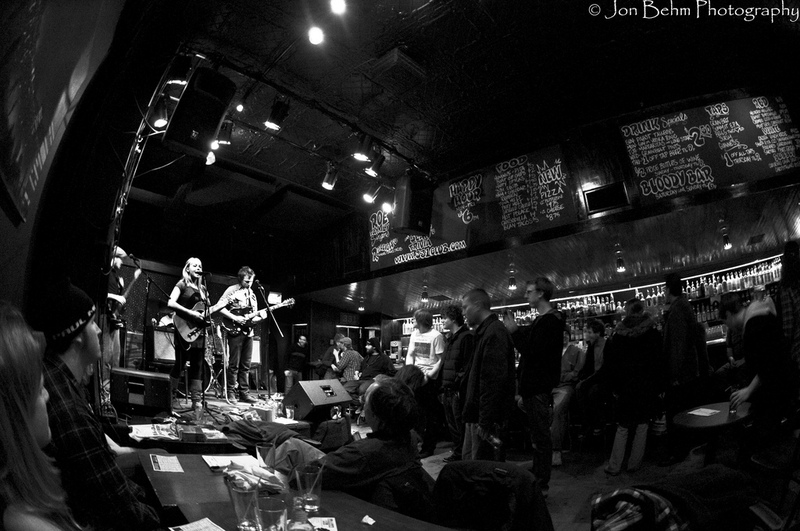 Venue: The 331 is a cozy little hipster hangout in Northeast Minneapolis with a tiny stage and a warm atmosphere. Booking: Mostly local bands and generally on the quieter side – the tiny space doesn’t have a lot of room for more popular groups. Concert Experience: The 331 is an intimate little club – it is comfortable during small shows but if too many people show up it quickly becomes uncomfortably packed. Lighting and sound are pretty minimal. There are booths but they are in the back and the backs are so high that if you sit in one you may not be able to see the stage. Credit cards are accepted with no minimum charge. Drinks: There are a wide variety of beers, wines, and spirits available – but drinks are generally on the simpler side. Prices are affordable and there are good drink specials. The food is also pretty decent bar fare. Parking: Plenty of street parking available as well as a small lot in the back. The Inside Scoop: Check out the 331’s various theme nights like Taco/Blingo Tuesdays and trivia on Sunday nights.